Culture plays a very important part in the lives of the Anambas people. 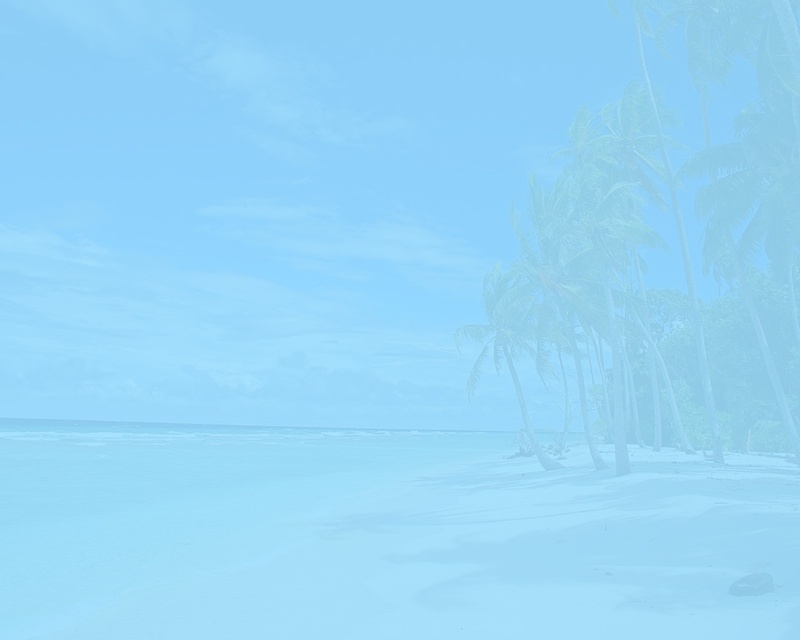 Weddings, for instance, typically involve dressing up in traditional attire, lots of song, dance and music played by drums, violins and gongs. If you're lucky, you may come across a wedding in one of the kampongs. Quite regularly, so-called "Gobang" are performed. These traditional opera-like dances are quite unique and distinctive for the Jemaja Districts. Dancers usually depict strange-looking characters, including grim-faced monkeys, giants and ghosts. The performance also involves the playing of traditional musical instruments, as well as chanting in the local tongue. 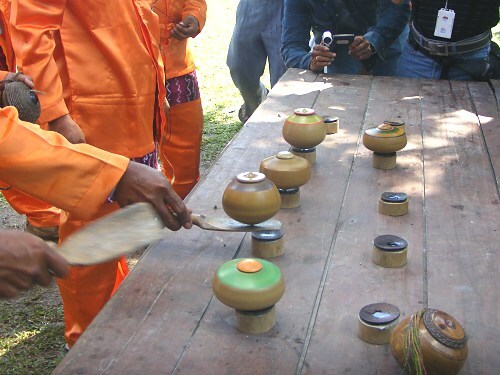 Whilst not unique to Anambas, the art of "Gasing", or top spinning, is a popular traditional pastime in the archipelago. Try to attend one of the "Gasing" exhibitions or competitions that are organized quite frequently in the kampongs or the towns. You'll be quite impressed with the players' skills.